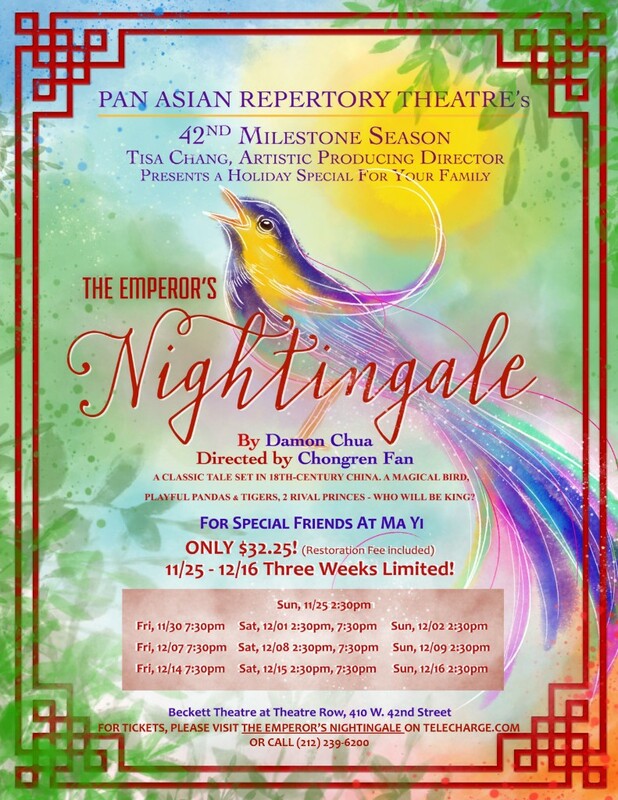 Pan Asian Repertory Theatre launches its new educational initiative with the New York Premiere of The Emperor’s Nightingale by Ma-Yi Writers Lab Member, Damon Chua, directed by Chongren Fan. 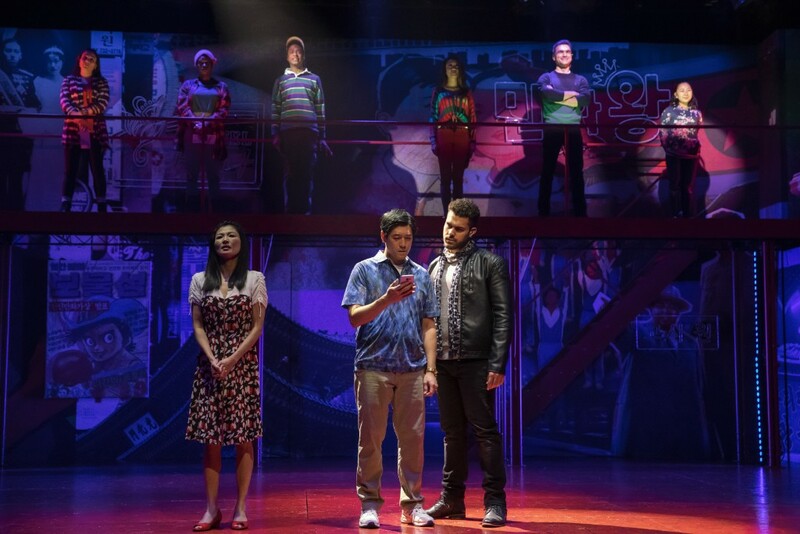 This production emphasizes the importance of leadership guided by a moral compass, through the story about two rival teen brothers competing for the throne as an adaptation of Hans Christian Andersen’s story. 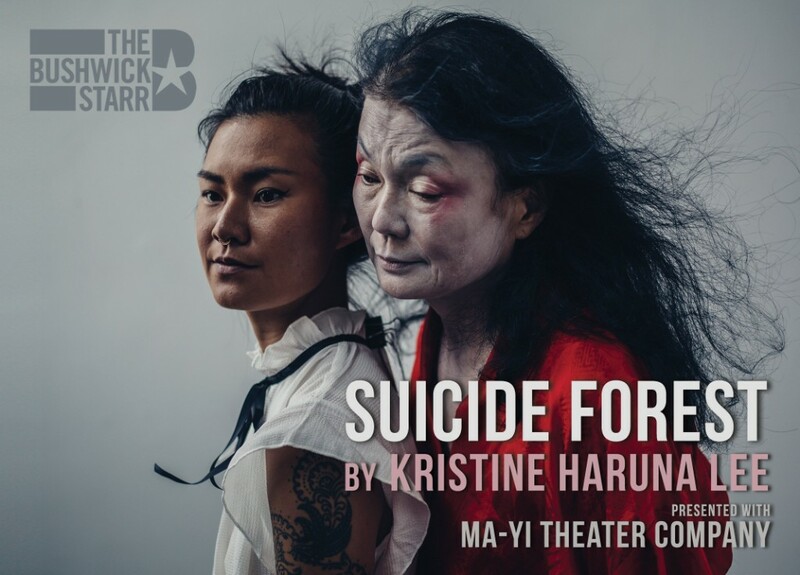 La Mama Experimental Theatre Club presents Amerasian punk rock comedy duo Slanty Eyed Mama put a new spin on the haunting lore and digital rice cookers of Asian Moms. 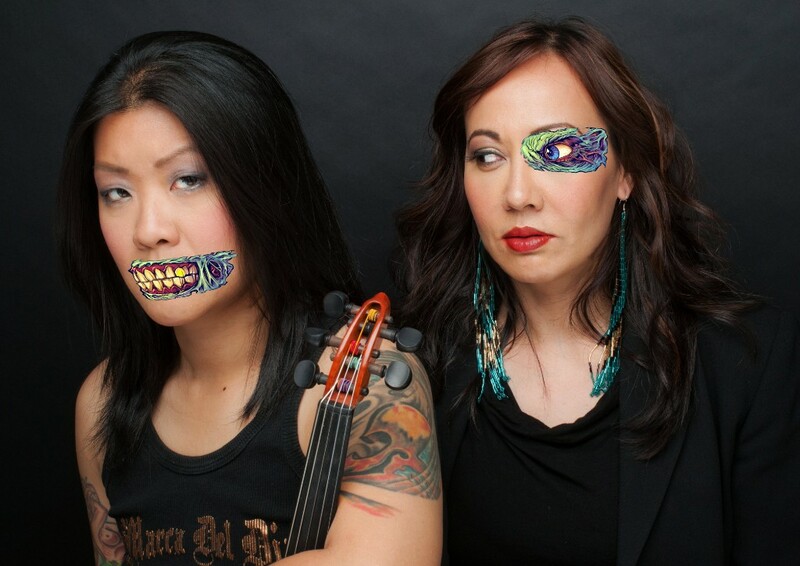 This world premiere show features original songs, sketch, standup, electric violin, video and spoken word. Based on oral history interviews with Asian Moms.